Just ordered a 6S from Ministry of Shave. Can’t wait. By Monday, should have a couple of Face Fat soaps on their way to the other side of Australia. 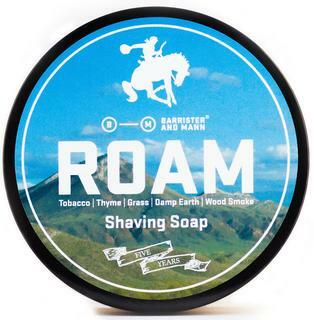 A Jaffa and Green fougere shall join a growing collection of Australian made soaps. The opportunity arose to purchase some more Kampuchea Noir at a great price. Got an email from Aus post that my package from SA is on its way! Looking at the Ministry of Shave FB page, it seems like I might have gotten the last 6S they had in stock. OK, may have got a little carried away last week. But there are some beautiful goodies on their way to me. Aust post looks like it is doing its best to delay it but it will happen. I didn't buy that much Face fat....yet. Took a risk on Leviathan as I haven't actually smelled it. I already have a soap and aftershave set waiting for me but better safe than sorry. Sorry mate, don't want to be a jerk but the code was given out only to the Canadian Wet Shavers Group and was asked not to be given out as of yet. I believe at some point in the future it will be though and I'm happy to let you know when I hear about it. I tend not to say much because I don't want to look like I am just pushing the product but in this instance I will say that both of these are magnificent scents and both well worth considering. 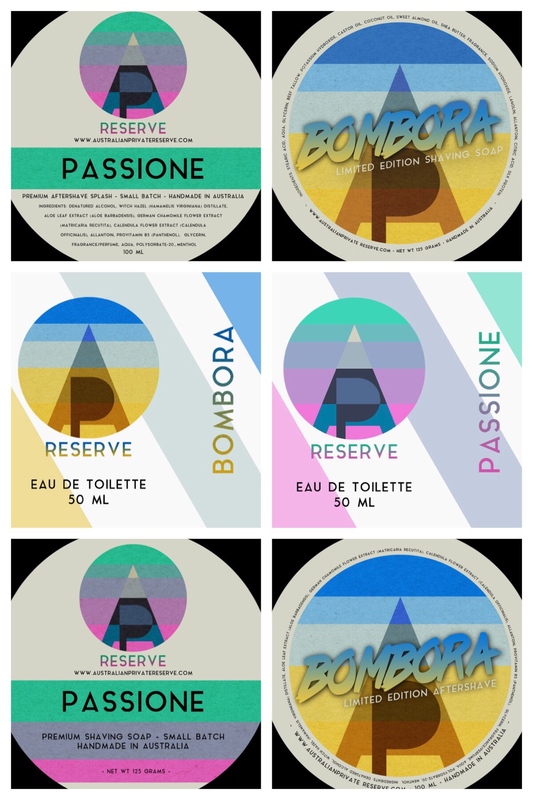 I’ve also ordered the Passione and Bombora soaps and splashes from @todras.